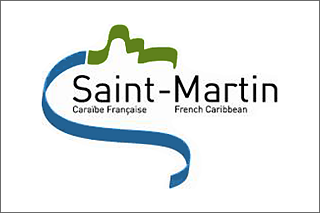 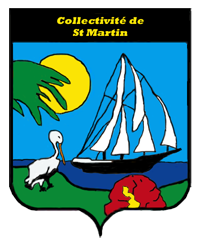 St. Martin is a part of the French overseas department of Guadeloupe, and therefore flies the flag of France. 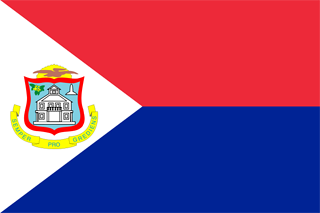 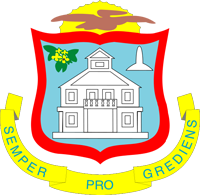 The flag of Sint Maarten was adopted on June 13, 1985. 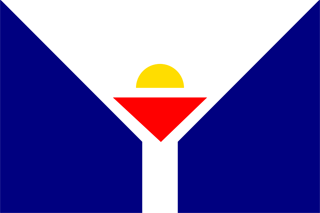 The red, white, and blue colors are symbolic of the Dutch flag, and the island coat of arms is displayed on the left.